Hope you are all having a good week.. I for one am glad it's nearly the weekend, been a mad week! This weeks BOB Challenge topic is Budget Bargains, a personal favourite of mine as I am a trainee on a monthly wage so I ain't too flash with the cash so I feel like some "drugstore" brands are more attainable but still have some great quality behind the teeny price tag! 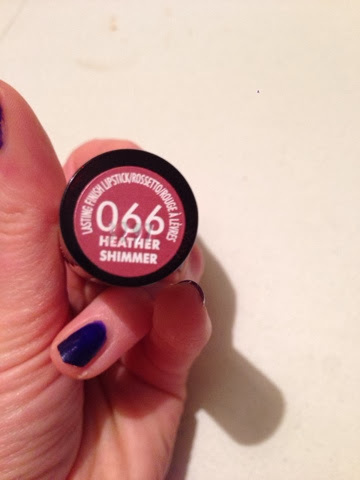 This baby is Rimmel London's Heather Shimmer, no.66 in their Lasting Finish lipstick line. 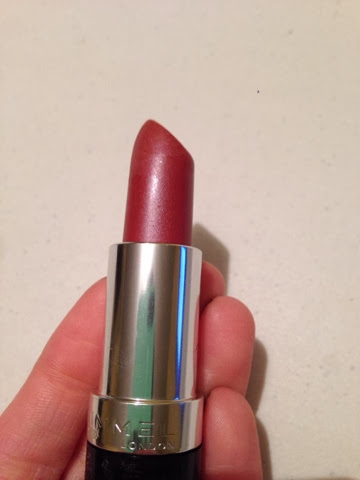 It is a gorgeous brown with a hint of purple & looks amazing on everyone, it really is one of those universal lipstick shades. 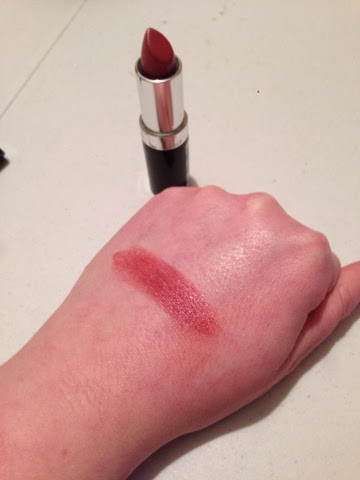 It has a slightly drying formula but a little lip balm before applying sorts that right out & its crazy pigmented AND buildable to get a slightly darker shade. This lipstick is real old school, but I think if something has stuck around for this long then it must be doing something right!! Best thing about this? its €6.65...eh yeah, you heard me!! So there you have my budget bargain!! 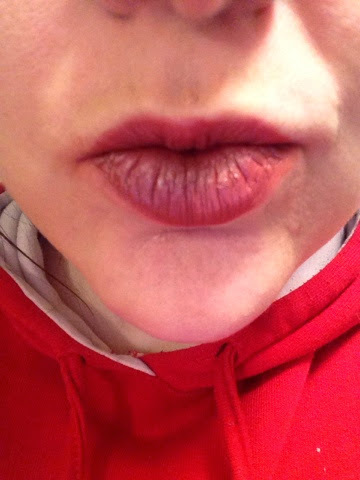 Have you tried this lippie? 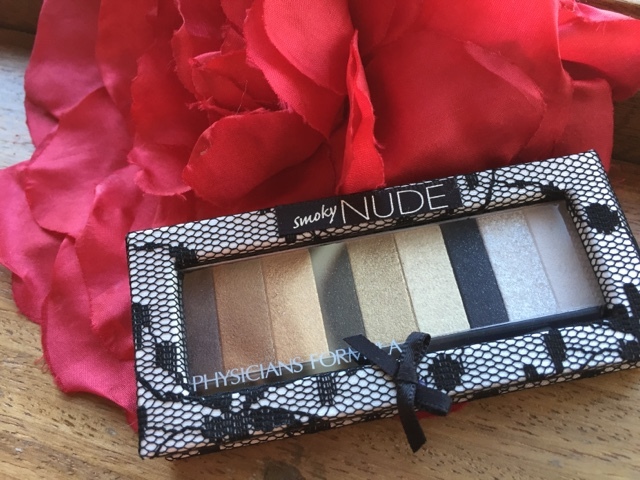 What are YOUR budget beauty buys!! 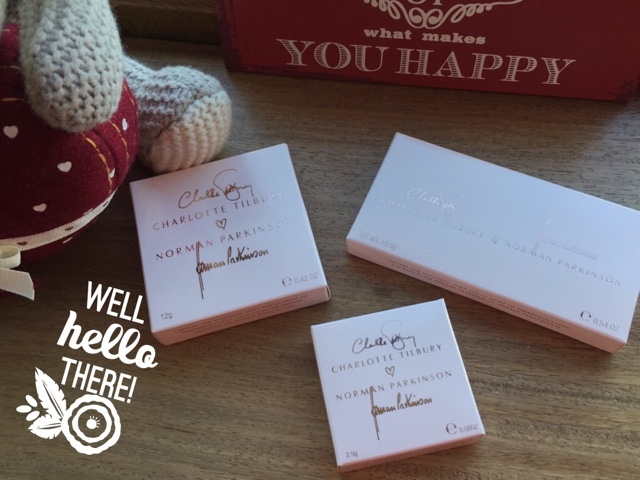 P.S: ENTER MY LITTLE GIVEAWAY HAPPENING OVER HERE!!! My budget beauty buy is the Vichy Normaderm 3 In 1 Cleanser + Scrub + Mask.